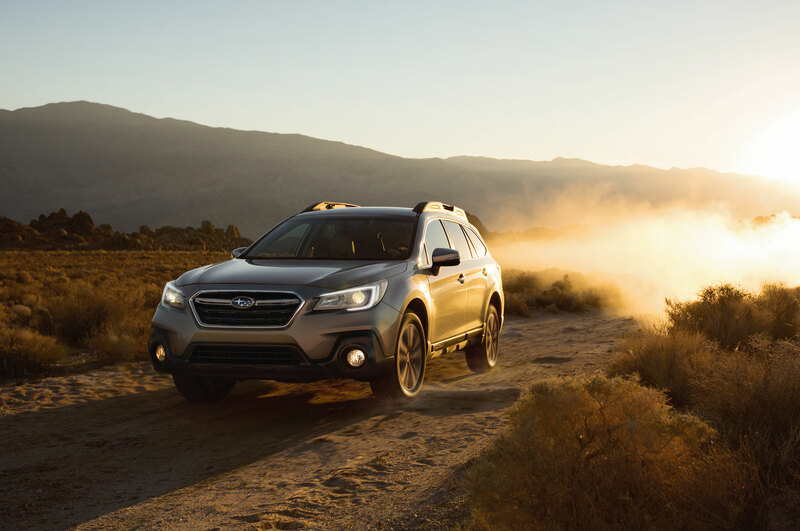 Subaru’s best-selling vehicle in the U.S. is about to get a full redesign, as the 2020 Subaru Outback will debut April 17 at the New York Auto Show. 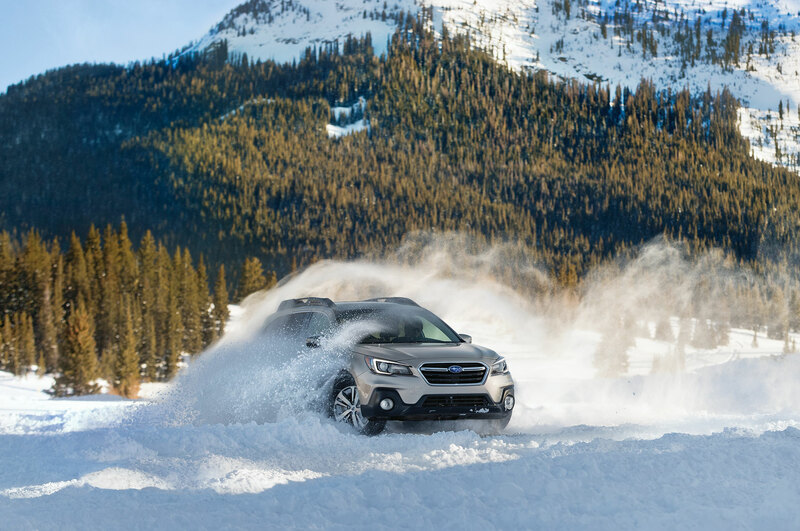 Ahead of the reveal, Subaru has released a teaser image of the new wagon. 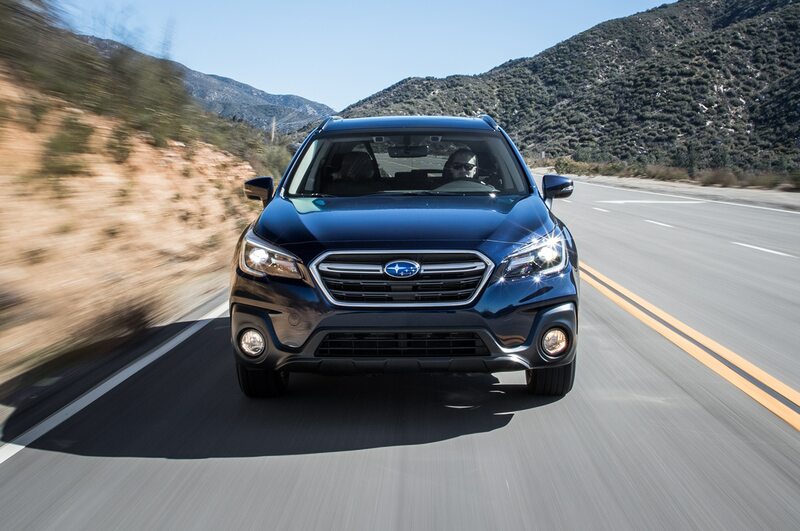 Subaru is notoriously conservative when it comes to design updates, and so far this one doesn’t look to buck the trend. 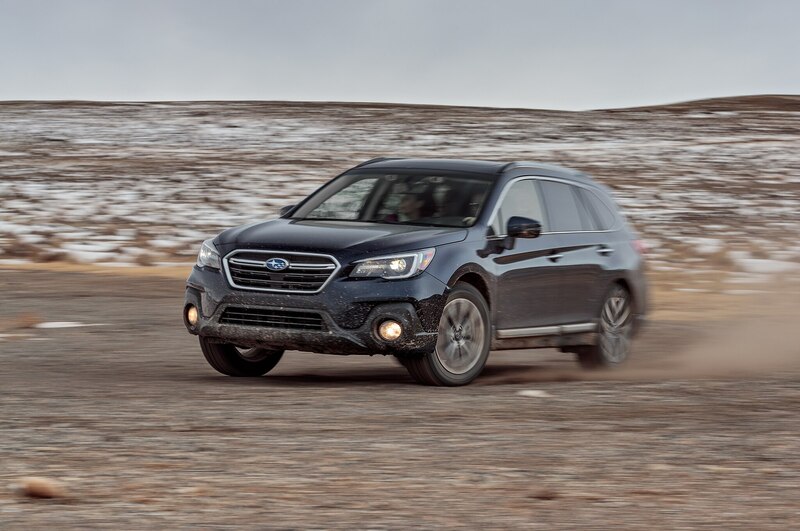 The new Outback has a new foglight design, and it appears the headlights take on a slightly different shape; the rest of the car will take on the smoother but not particularly controversial look of its mechanical twin, the all-new 2020 Legacy sedan, albeit with a wagon rear end and the cladding for which the Outback is known. This particular model rides on a set of attractive black wheels, as well. 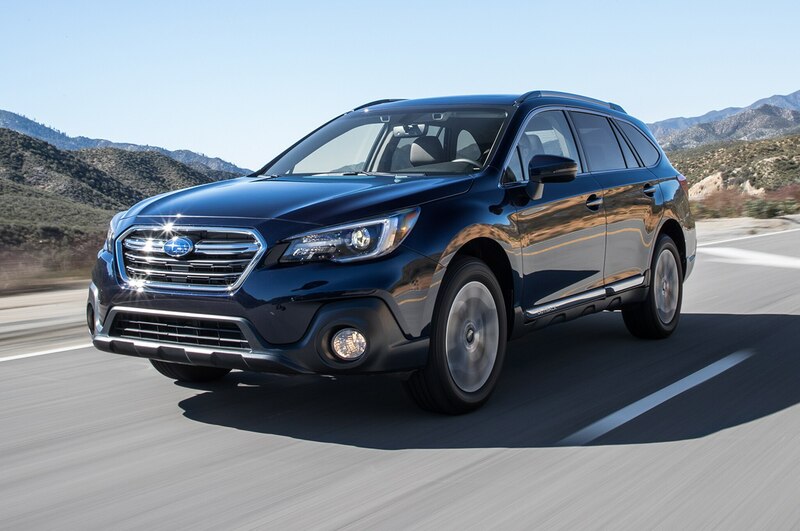 Subaru hasn’t teased the Outback’s new cabin, but like the exterior it will parallel the Legacy’s, so we expect it to be pretty nice. That model gets optional Nappa leather upholstery and an 11.6-inch touchscreen that looks like a large tablet. 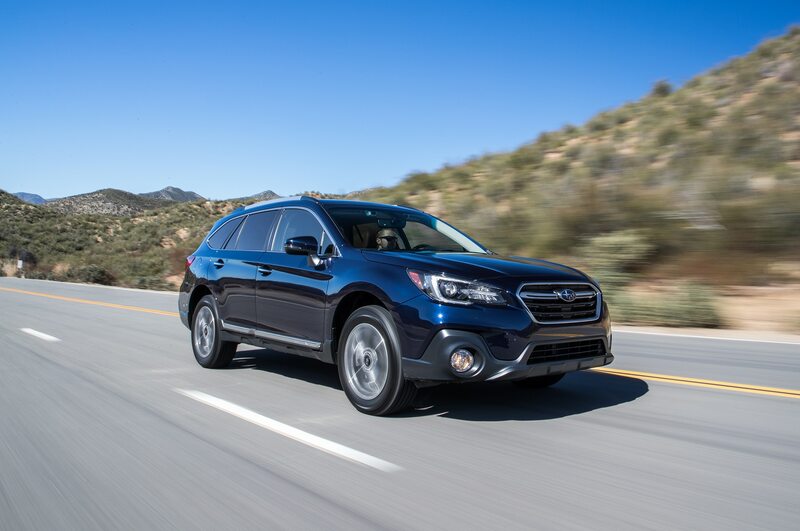 The Outback will again share powertrains with the Legacy, which means a standard 182-hp, 2.5-liter flat-four and an optional 260-hp, 2.4-liter turbocharged flat-four. The former engine makes 182 horsepower in the Legacy, and the latter pumps out 260 ponies. 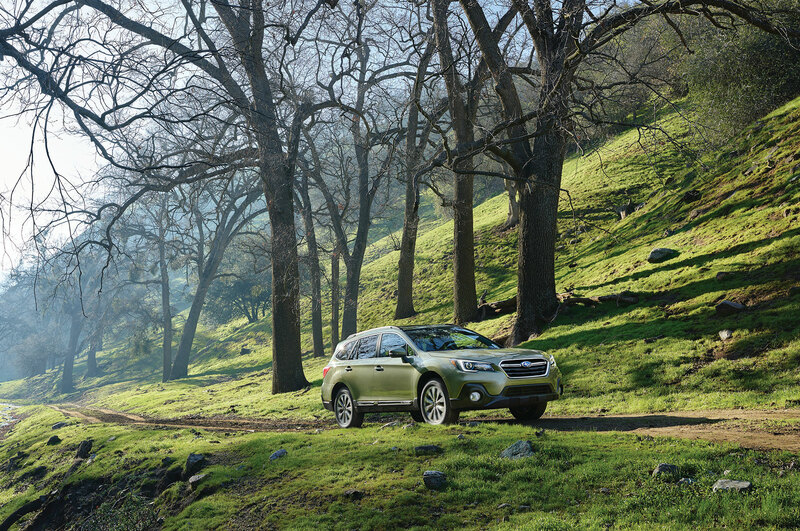 Pictured below is the current-generation Subaru Outback. 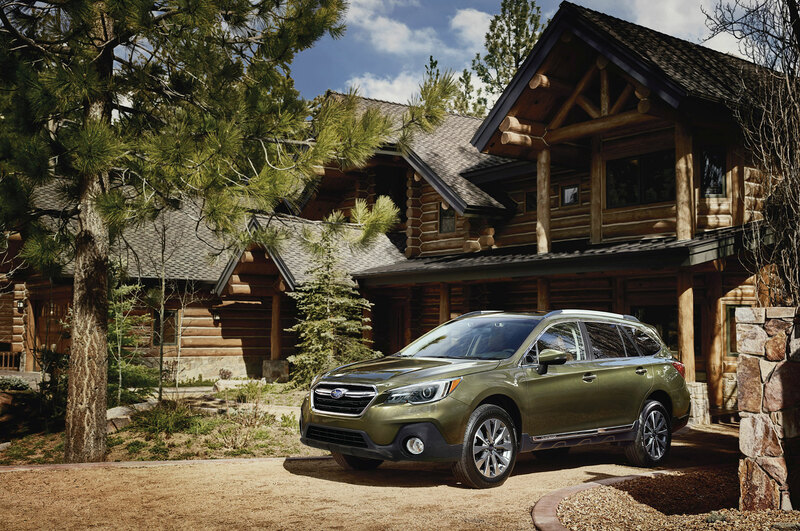 The new Outback offers serious appeal, even to longtime owners. 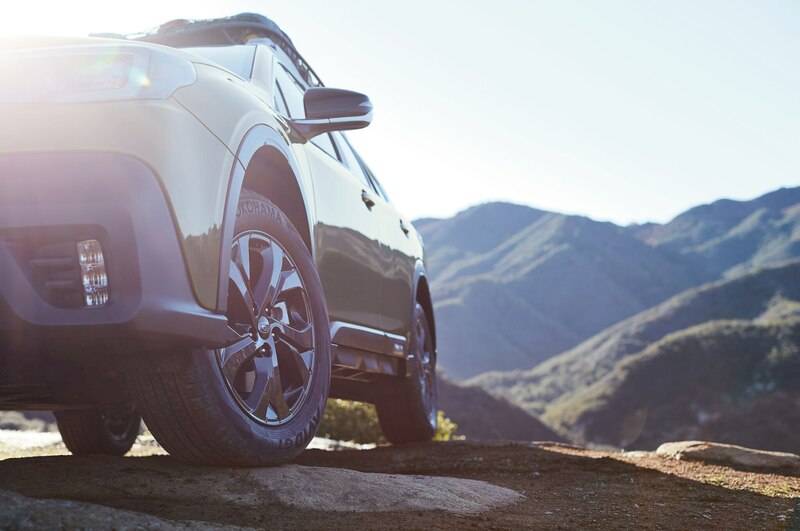 The sixth-gen stalwart pulls into the spotlight with new trims and up to 260 horsepower.